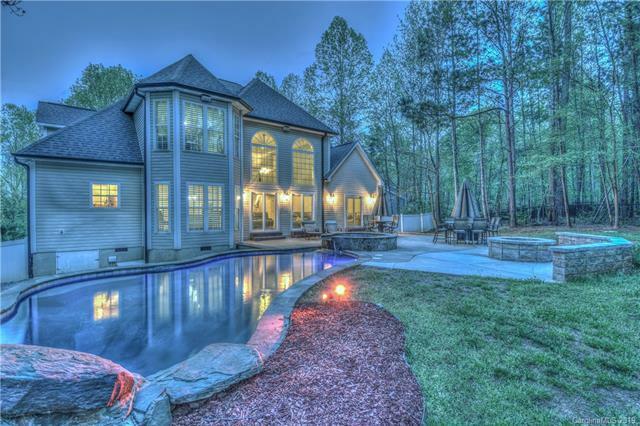 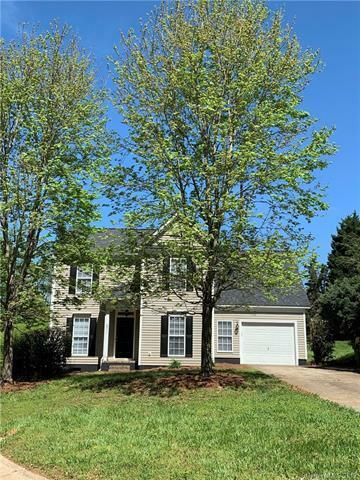 Devonshire Real Estate & Homes for Sale in Rock Hill, NC. 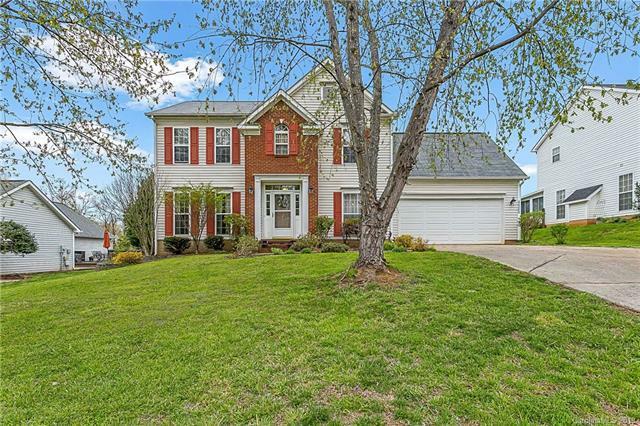 See All Listings Now! 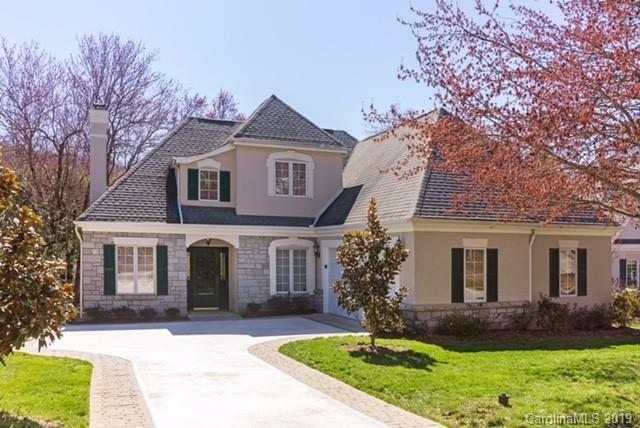 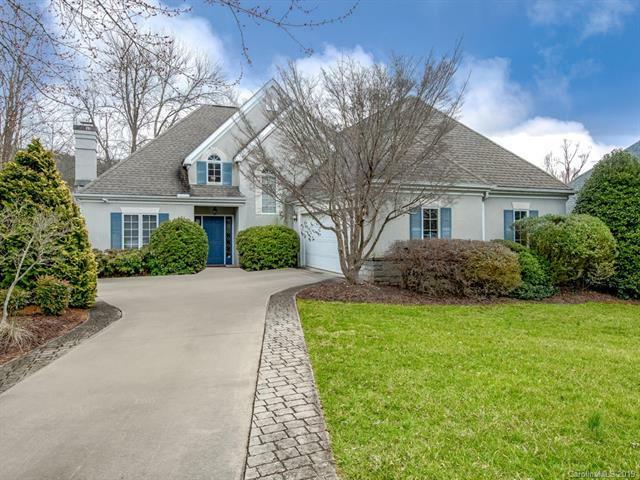 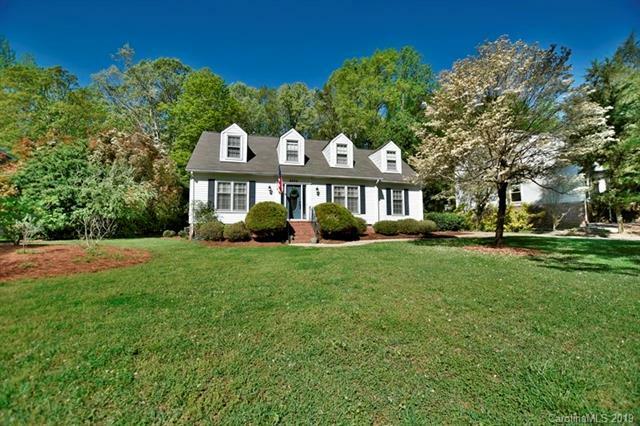 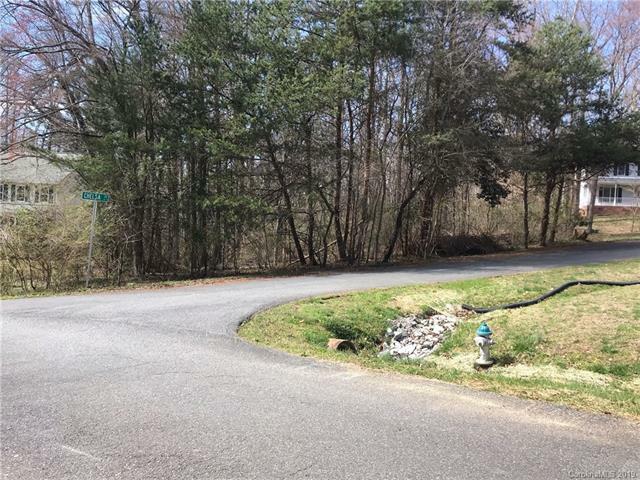 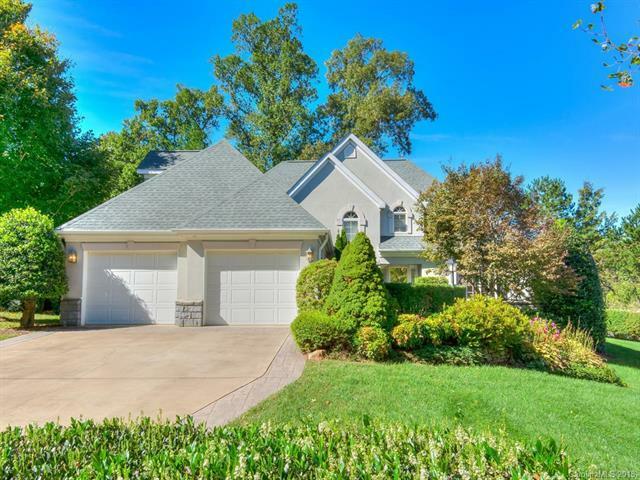 Active - MLS#3492365 courtesy of Lake Norman Realty, Inc.